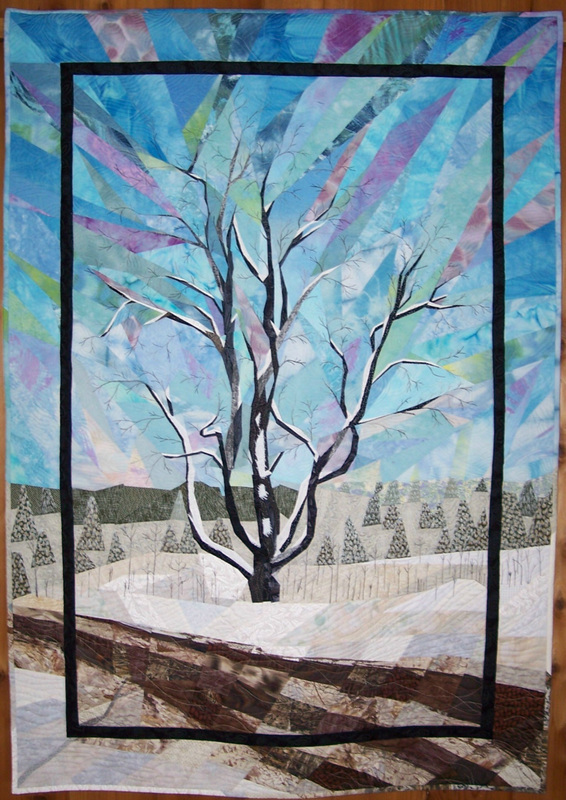 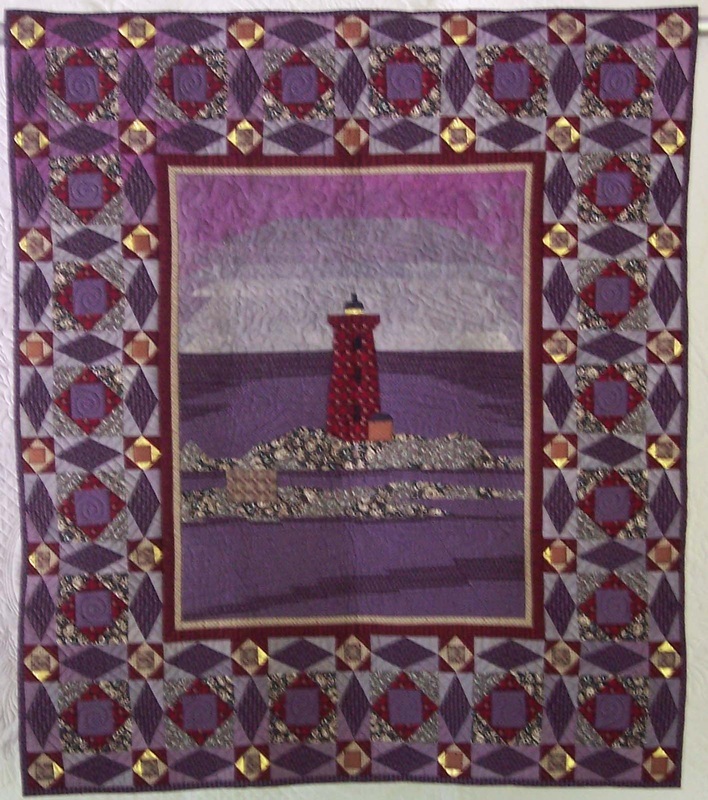 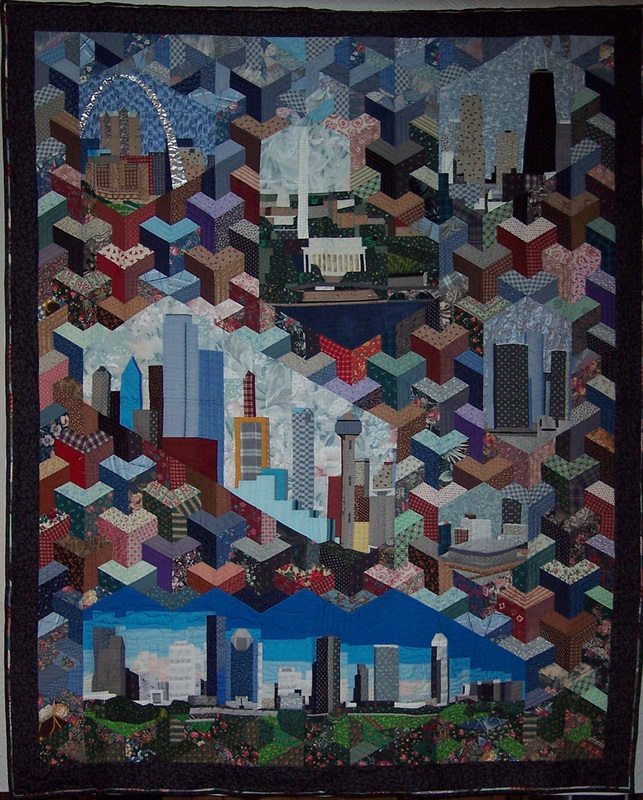 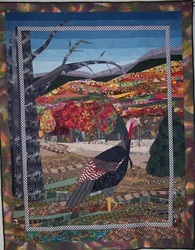 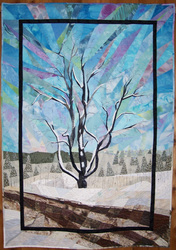 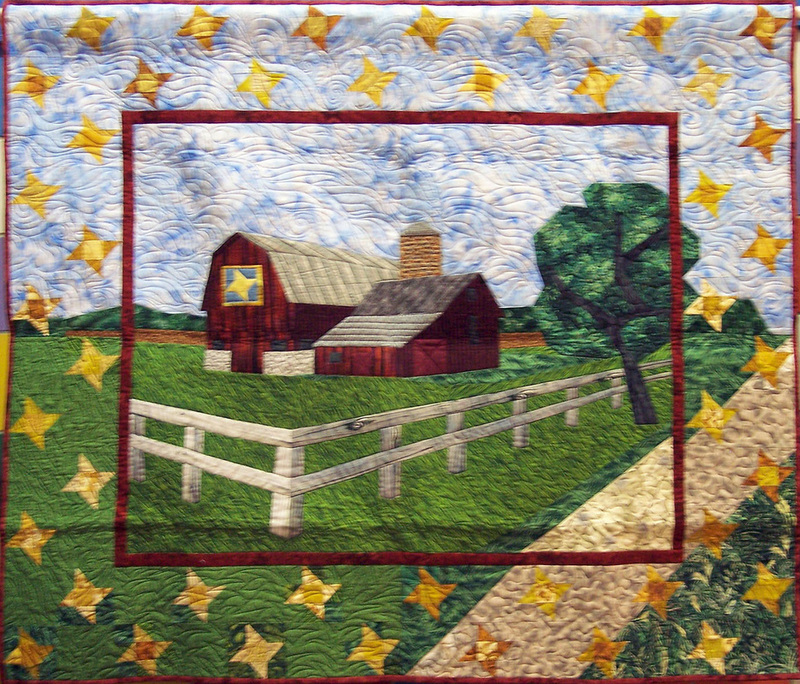 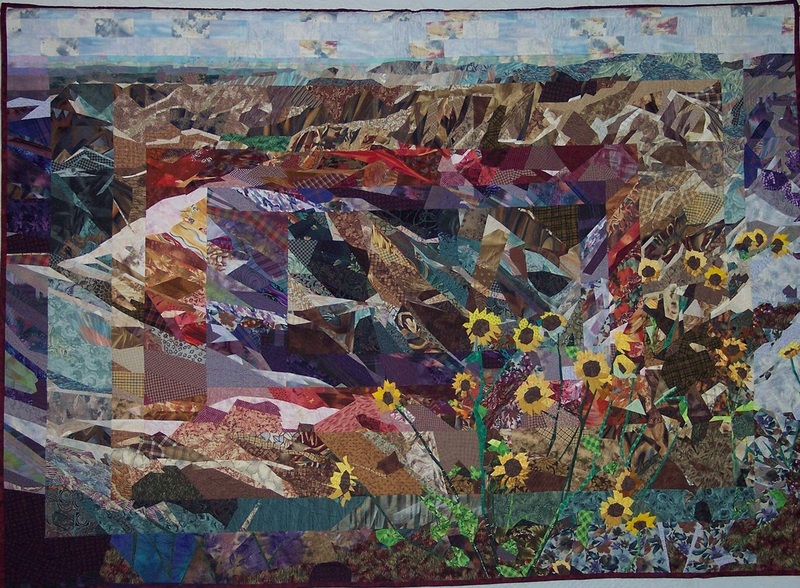 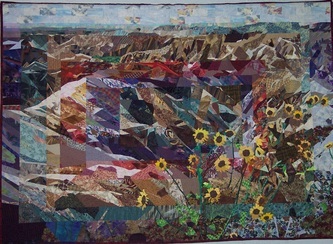 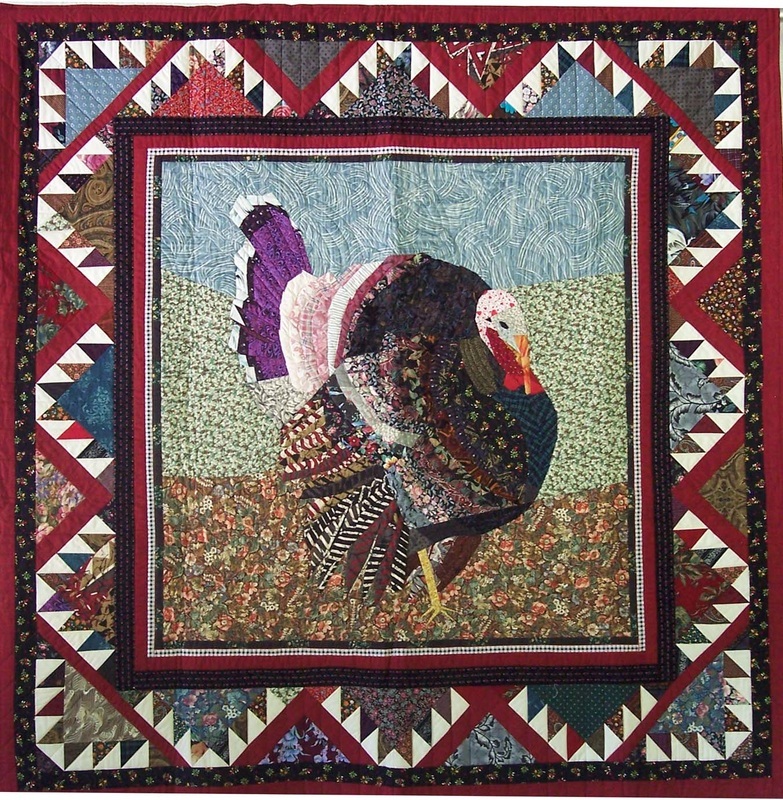 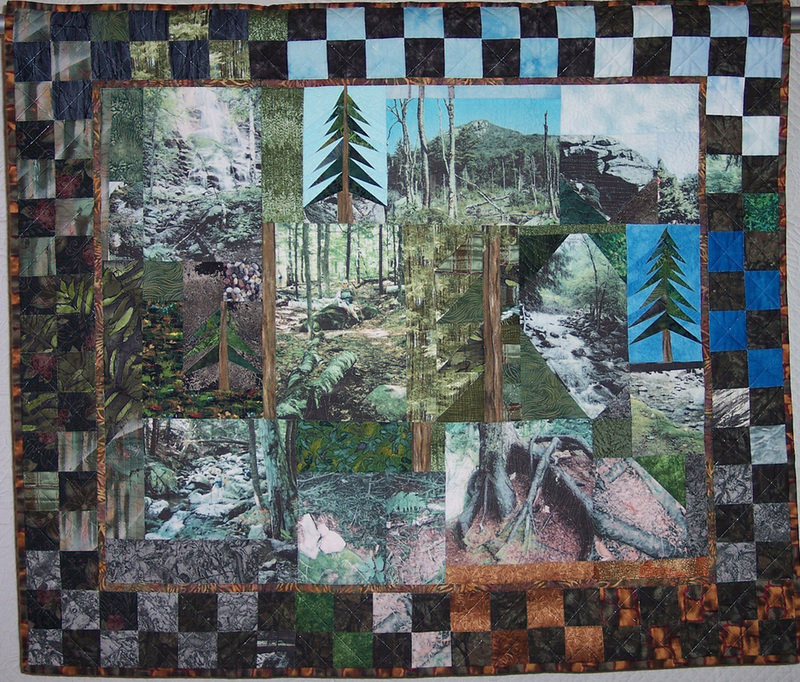 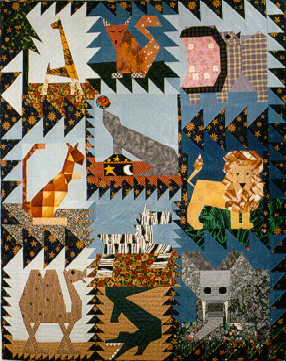 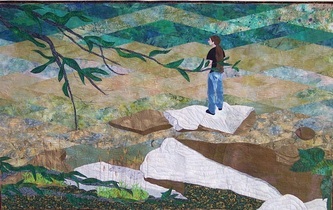 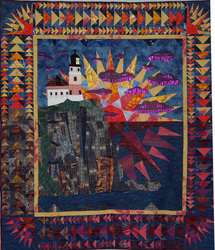 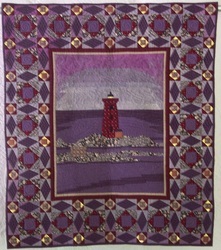 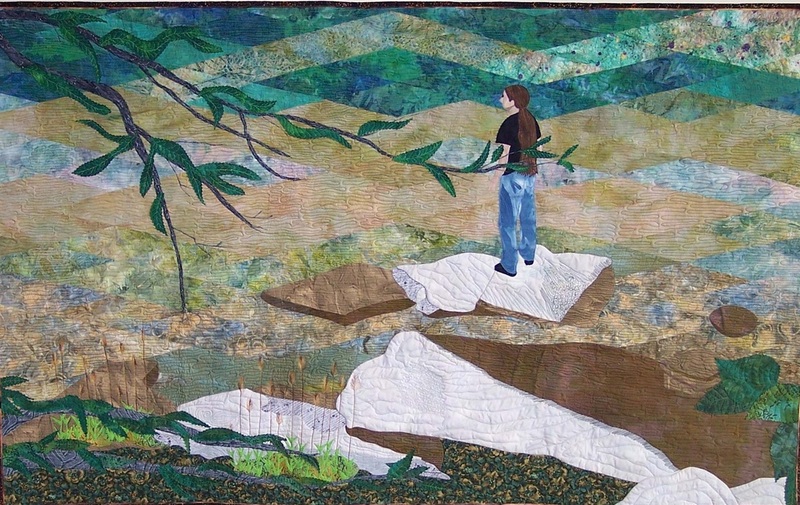 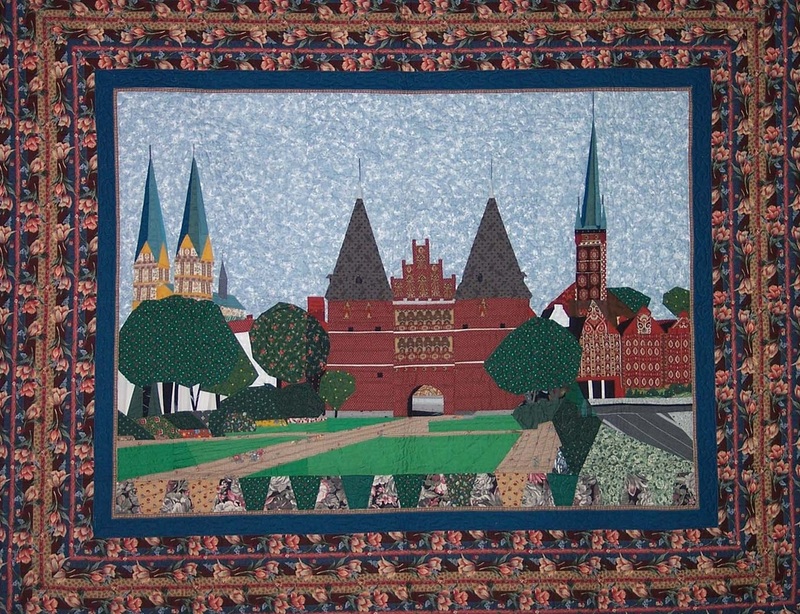 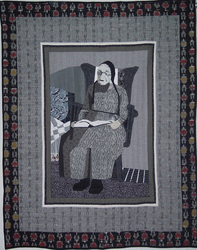 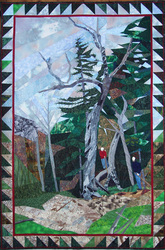 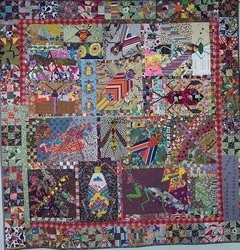 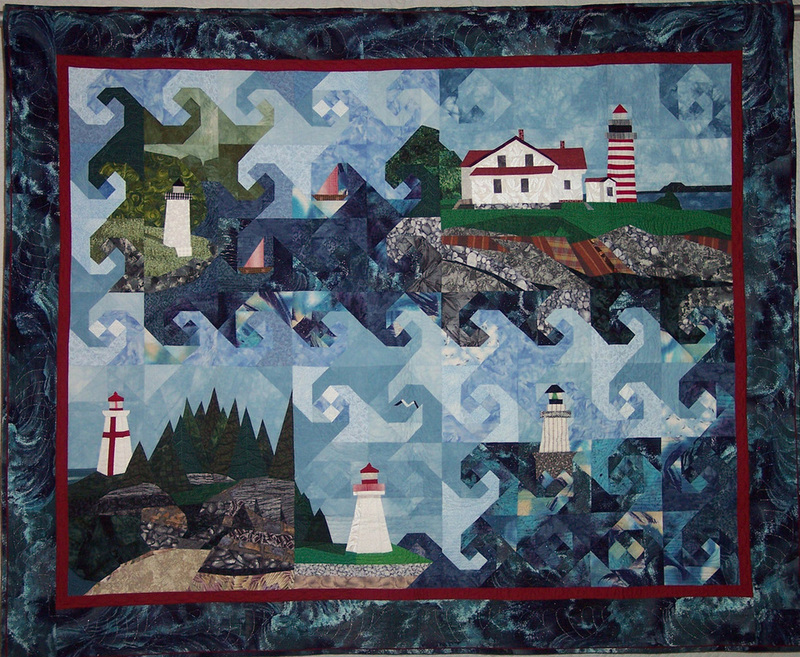 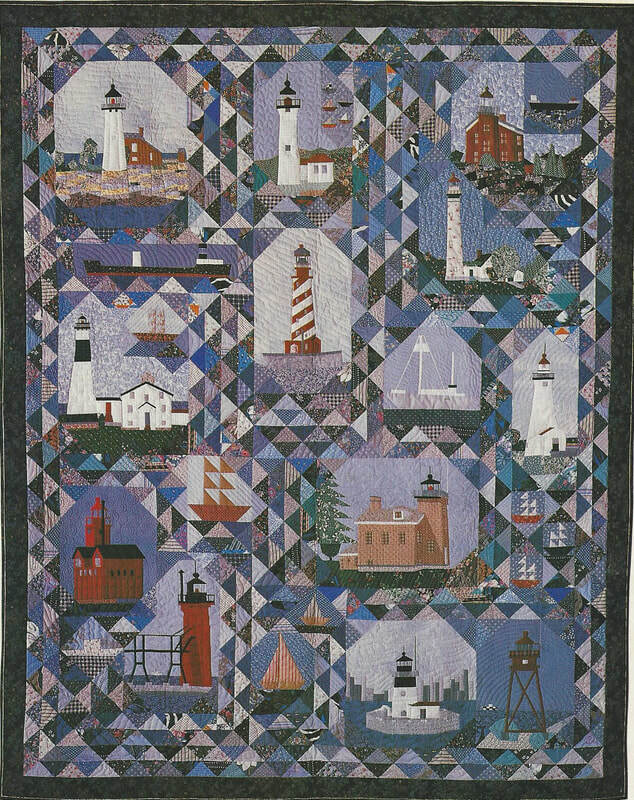 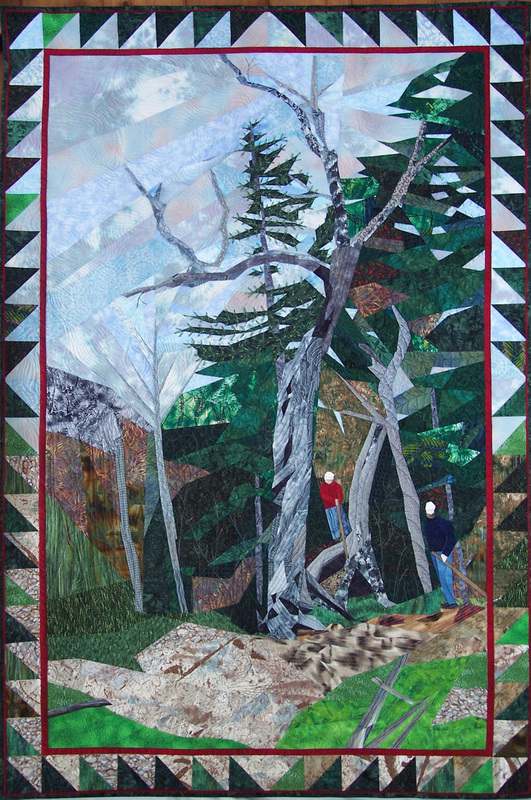 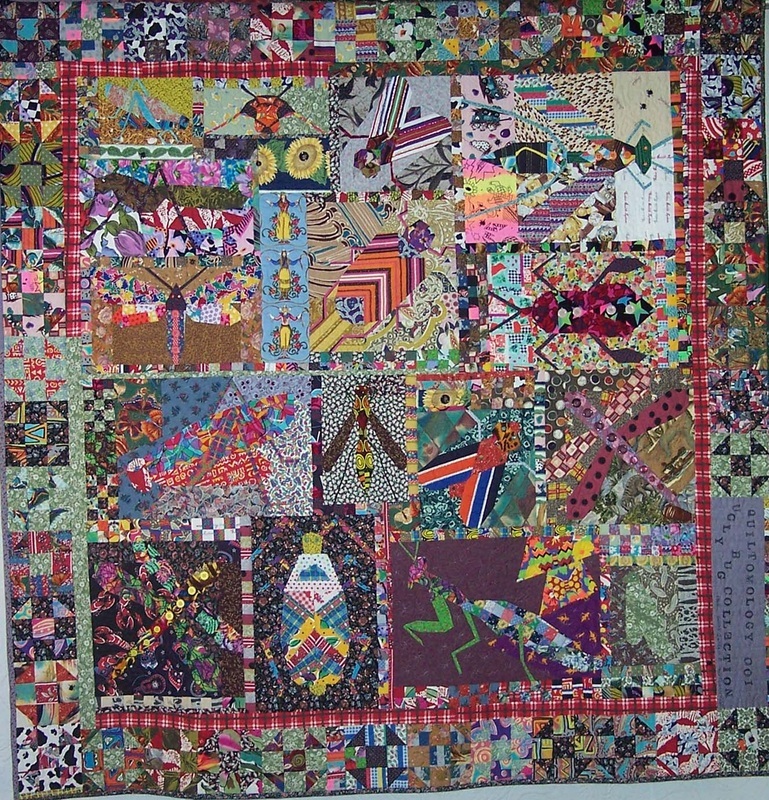 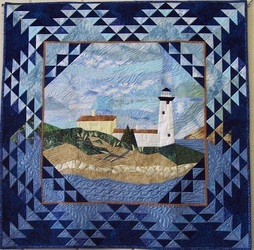 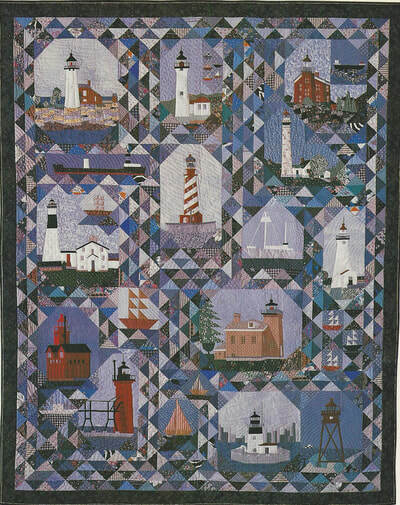 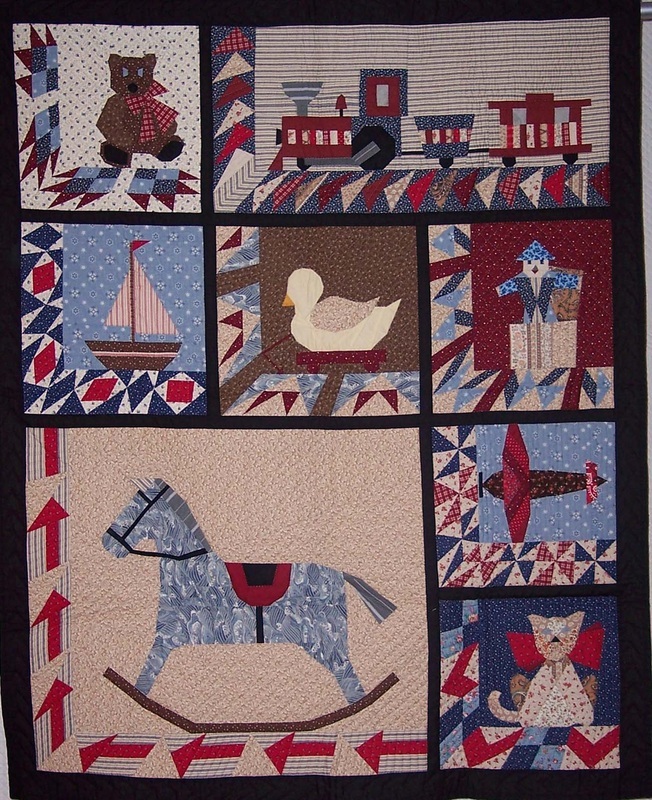 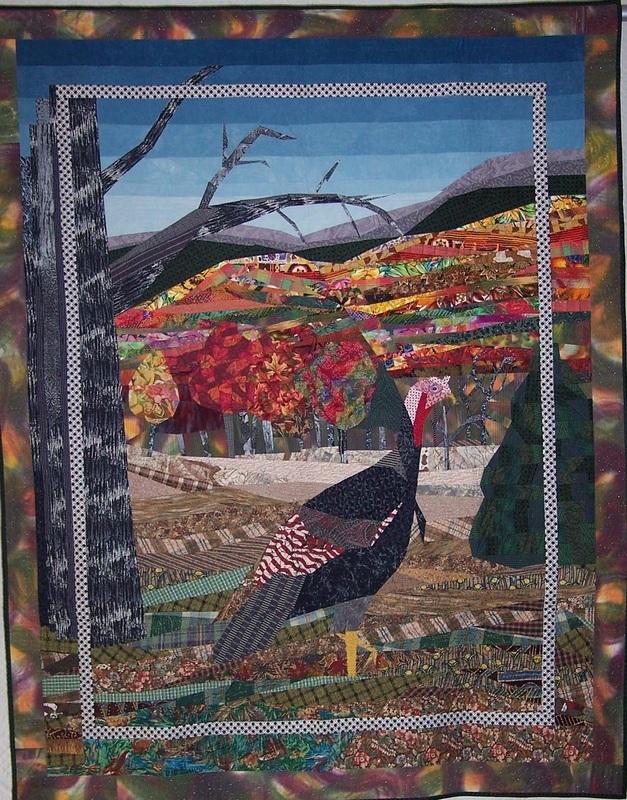 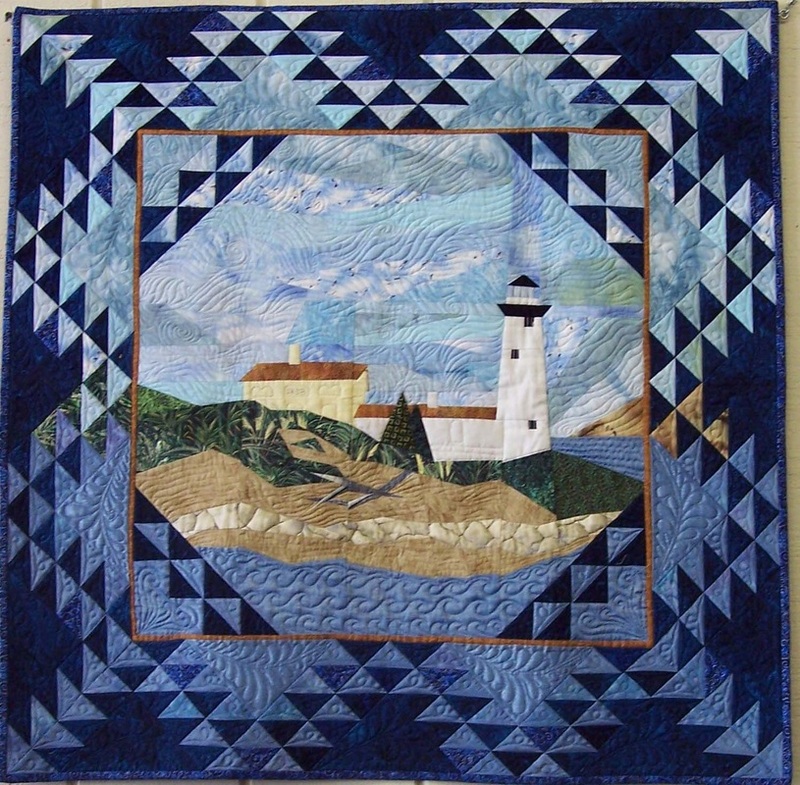 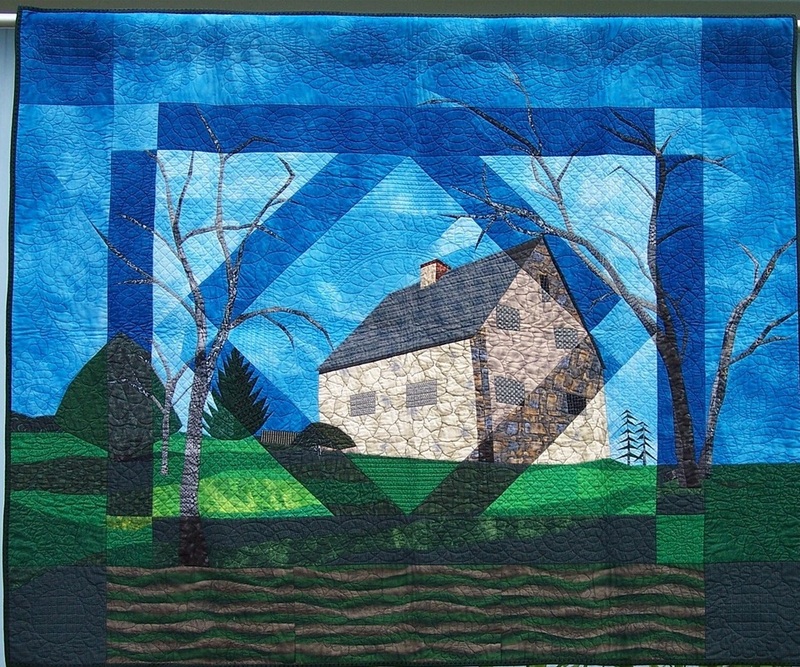 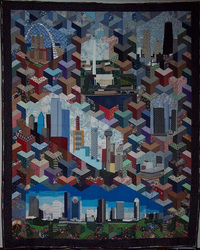 I started making pictorial quilts using freezer paper piecing in 1988. 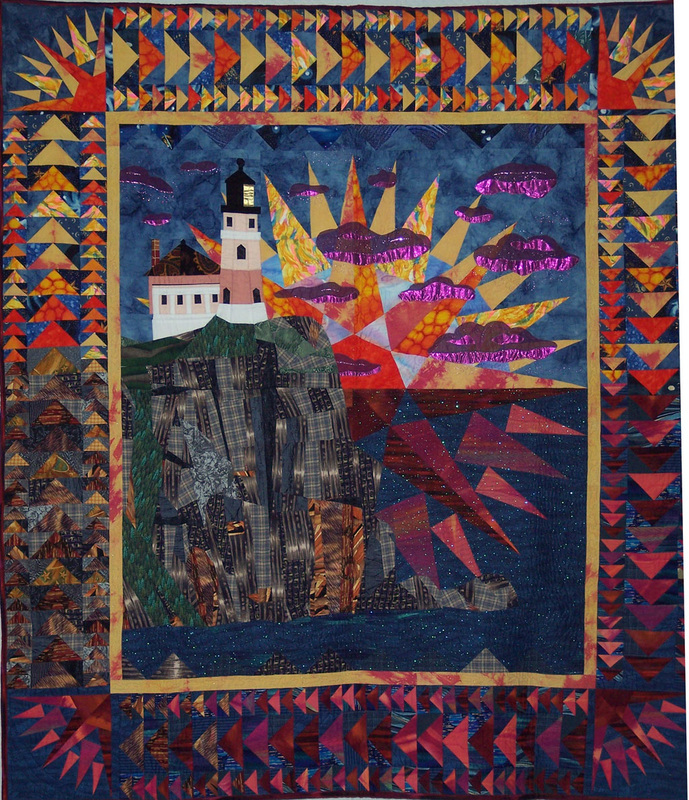 I don't particularly like to sew curves or set-in seams, so these quilts mostly have straight lines, and sometimes that abstracts the design a bit. 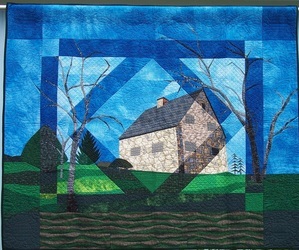 I teach classes in this technique, so head on over to my "Classes" page for more information. 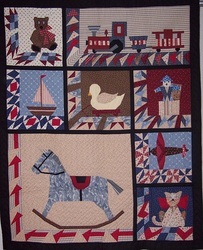 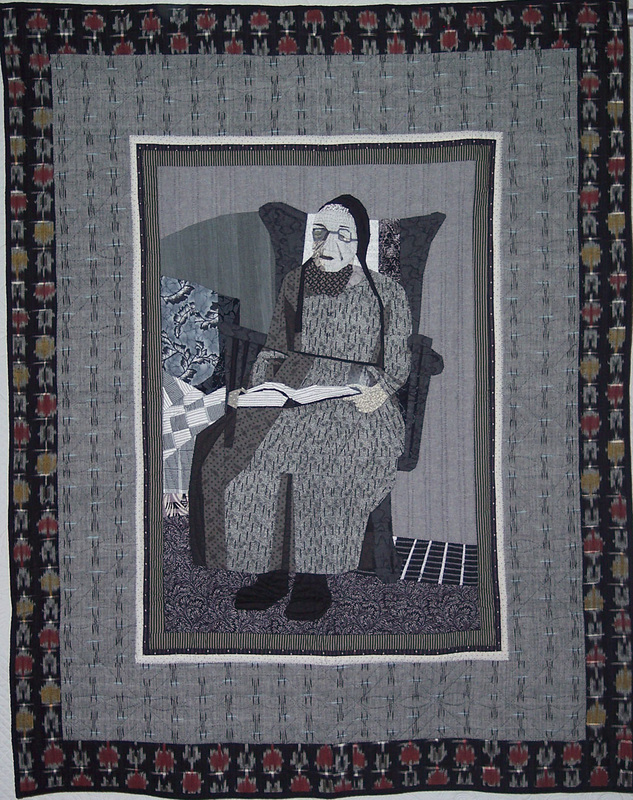 Some of these quilts are for sale, but are not listed in the "Store" section. 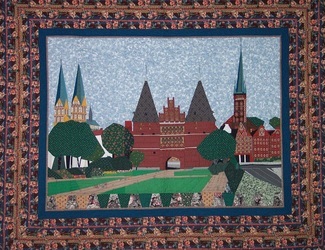 If you are interested in purchasing, contact me through this website.